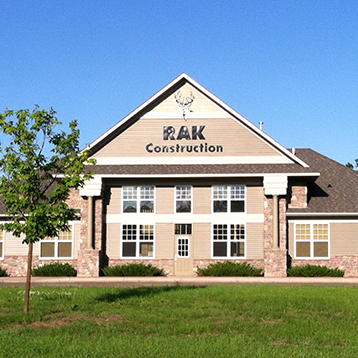 RAK Construction is a well-established industrial and commercial contractor serving the greater Twin Cities area. 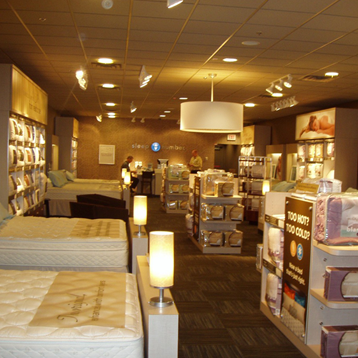 We’re family-owned, with a reputation for top-notch customer service and creative solutions. 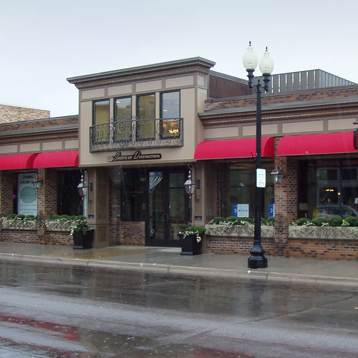 We provide high quality construction services in a timely, safe, and cost-effective manner, adhering to the highest standards of the industry. 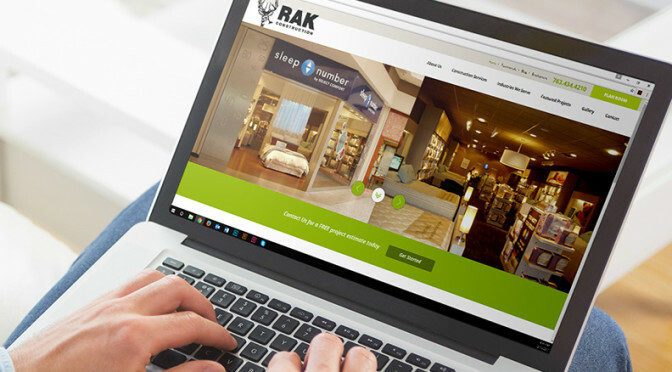 RAK selects only suppliers and equipment that meet those standards to ensure the success of every project. AA/EEO: RAK Construction is an Affirmative Action Equal Opportunity Employer.